In addition to commercial designs for magazines in the UK and abroad, I have also designed for Search Press and Dorling Kindersley . I collaborate with yarn companies, independent yarn dyers and yarn stores to design single patterns and whole collections. I have written and contributed to several books and you can find some of my published patterns listed on Ravelry, Etsy and Love Crochet. 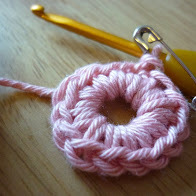 Below you’ll find a list of helpful links to help you with your knit and crochet patterns. 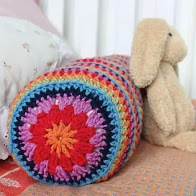 If you are having difficulty with one of my patterns, do check the Errata tab as issues and corrections are listed there. 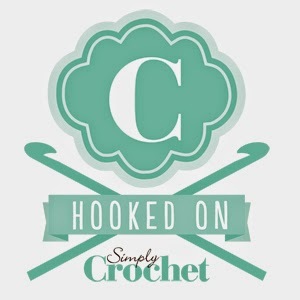 Potter and Bloom’s How to crochet video tutorials on youtube.